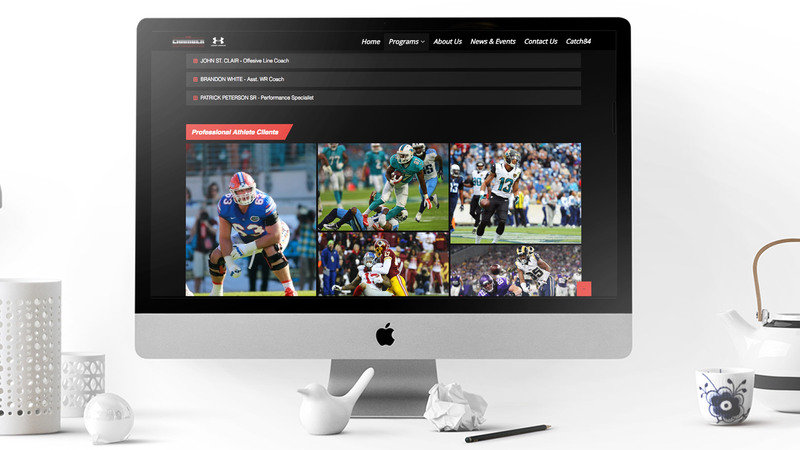 Former NFL Wide Receiver Chris Chambers was looking to redesign his current fitness and gym website in order to bring it up to current market standards and accurately represent the brand he has continued to build during his post Miami Dolphin Hall of Fame career. 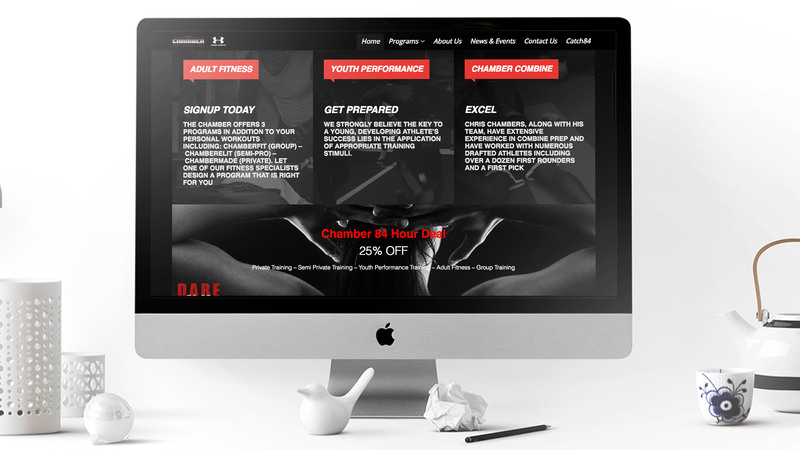 Update: The Chamber website designed by AGW was lost due to lapse in hosting plan. When Chris Chambers reached out to AGW he knew he needed to update the look and functionality of his website… he just wasn’t sure of how the end product should look. 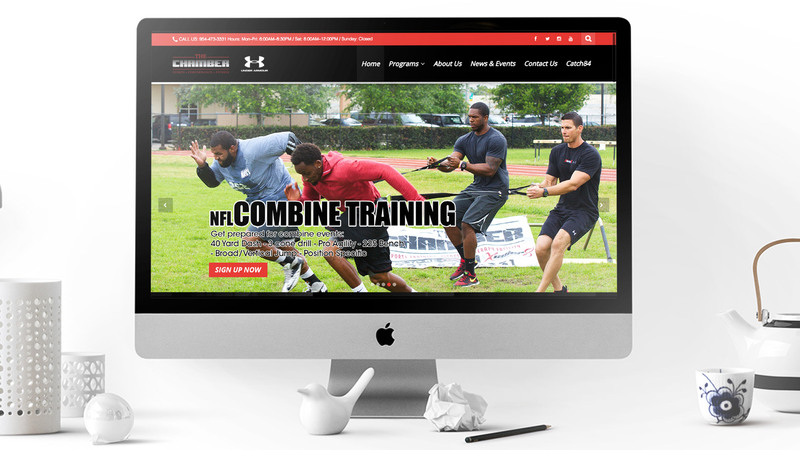 He entrusted the AGW team to produce a website that would compete in the crowded fitness and professional athlete training space. 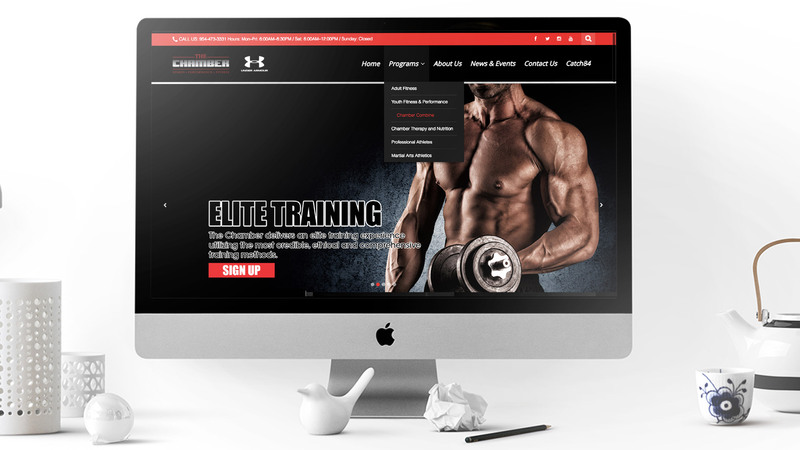 Chris’ requests were simple: a user friendly site that was categorized by services (youth fitness, adult fitness, and professional athlete training). Staff profiles needed to be robust and include individual scheduling. Backend systems needed to include CRM integration accessible for each individual trainer and billing with auto drafting functionality. AGW was able to deliver on all of Chris’ requests. The website was completely redesigned with a modern layout in line with user expectations in the space while maintaining Chris’ vision for his brand. The layout was simple and clean, providing users to navigate to their desired content with no confusion. The onsite booking feature cut out several steps in the customer journey and as a result, conversion rates jumped. Administrative systems were robust and accessible to all staff members with proper permissions. The CRM platform gave trainers the ability to adjust calendars and bookings in real time as well as customize client programs and track performance.